Volunteer Event Management: Honors the size, interests, and budget of the business client through the creation of customized days of service that build capacity for a benefitting community partner. HON manages all project planning, supply procurement, and day-of management to support both the community partner and corporate client. Projects include facility renovations, construction projects, art installations, direct service, and more. Volunteer Placement: HON-curated volunteer calendars that place teams at multiple agencies on a single day of service or throughout the year. Is a team-building volunteer project the right fit for you? Request a proposal to find out. 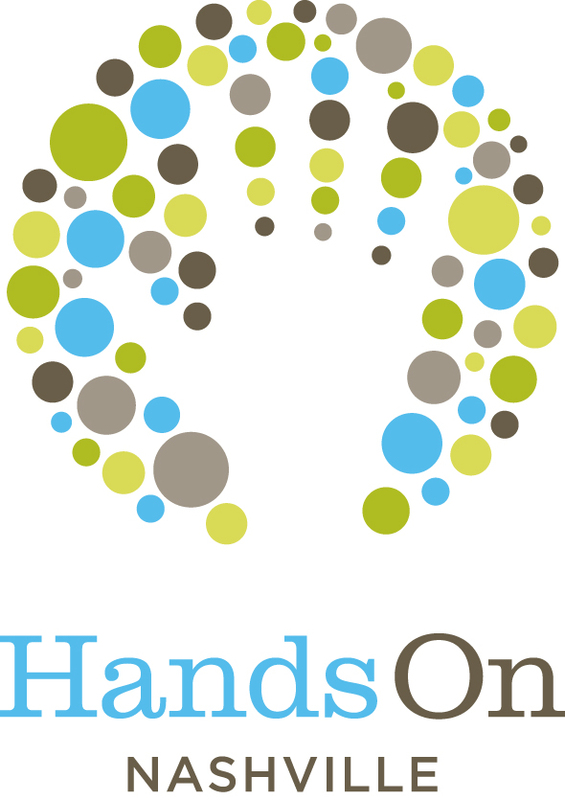 "After partnering with Hands on Nashville on many corporate service projects, I can confidently say that Hands On Nashville executes at an incredible level. In every project, their team provides active communication, detailed project organization and treats our volunteers with exceptional customer service. Their outstanding team makes large-scale service projects easy to organize and most importantly, a fun and meaningful experience for everyone involved."